Bollywood is known as the home of one of the best movies in the world. How can it be not: the excitement, the drama, the tradition, and the talented actors and actresses that appear on the movie screens make the entire movie just spot on. Sure, Bollywood movies are different from what we are used to seeing from Hollywood, which is a wonderful thing. The versatility of these movies are additionally spiced up by the beautiful actresses who really have what to give to the world. We give you a list of the top 10 most iconic Bollywood actresses! Madhuri Dixit had her debut back in 1984 in the movie Abodh. She has been named as one of the best Bollywood actresses by movie critics, but she is known not only for her acting skills, but also for her dancing skills. 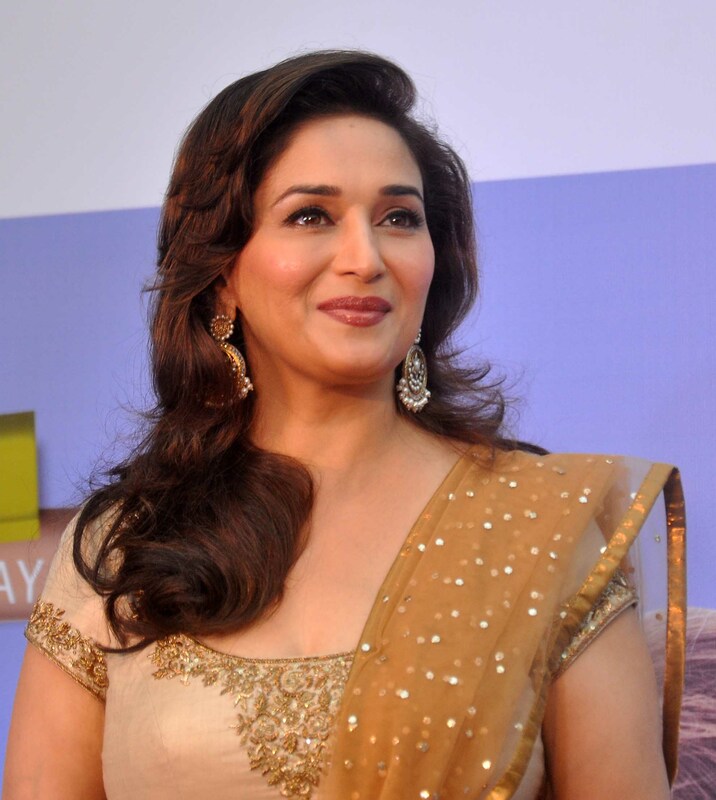 Madhuri has won six Filmfare awards, including four awards for Best Actress, one for Best Supporting Actress and one special award. This top Bollywood actress has also received the Padma Shri award by the Government of India. Known by the name Sridevi is the next person on our top 10 list of most iconic Bollywood actresses. Sridevi has been named the first original superstar of Hindi cinema, and she still in one of the top Bollywood actresses. She had her Bollywood debut in the movie Solva Sawan in 1978, but her major success came after the movie Himmatwala in 1983, after her career has been launched sky-high. Sridevi was voted India’s Greatest Actress in the last 100 years. 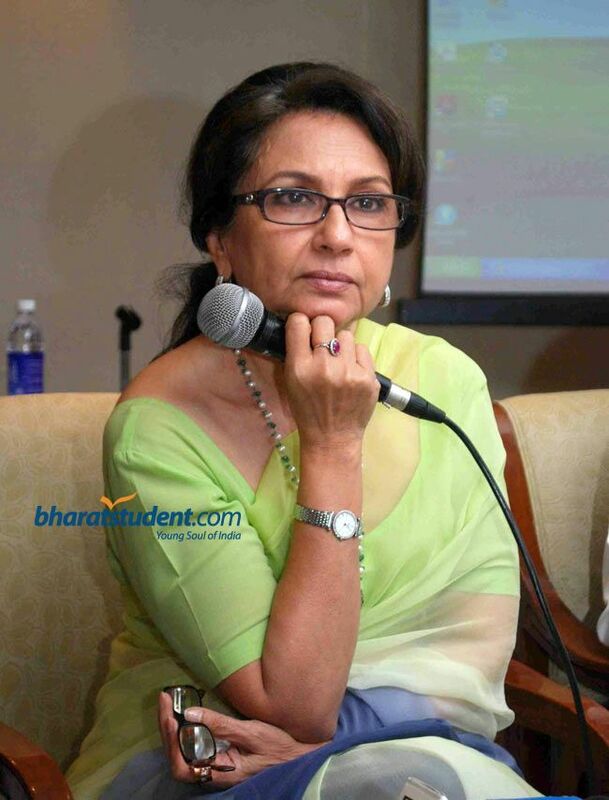 Sharmila Tagore has not only been known as one of the most famous Bollywood actresses, but she was also chosen as a UNICEF Goodwill Ambassador of India. In her acting career, she has won two Nation Film awards, two Filmfare awards, and also the Padma Bhushan award by the Indian Government. Sharmila was also one of the jury members in the 2009 Cannes Film Festival.